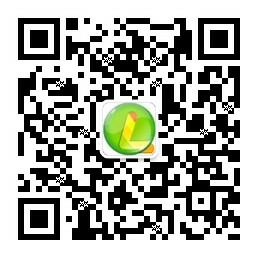 The BEST application for reading mobi, azw, prc books. Format 100% supported by the application, including the styles, chapters, tables, links, footnotes etc. Providing a maximum productivitycomfort when working with large documents. Elegant design, extended functionality, high speedstability of work will make reading of your favorite literature a pleasurable experience. You can contact technical supportleave a comment without quitting the application.